Dining out in Chicago is immensely popular and there are more than 6,000 restaurants, serving up a variety of cuisine from all over the world. These eateries range from basic snack bars and coffee shops, to high-class restaurants and gourmet haunts. Chicago is also well-known for its street food, which includes pizza and hot dog stands. In the last 20 years, restaurants in Chicago have changed dramatically, and many are more health conscious, proving a much larger range of tasty, healthy alternatives. There are now a large number of popular coffee shops, which started opening when Starbucks arrived in 1988. The city now has a strong coffee house culture and these outlets provide an excellent place to stop and recharge, particularly when shopping. 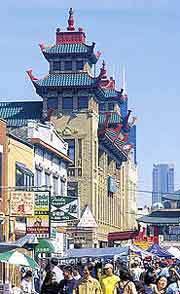 Every year the city holds a popular food festival, known as the 'Taste of Chicago'. This ten-day open-air festival includes more than 60 different restaurants offering samples of their most popular dishes. The dining extravaganza is attended by thousands of people every year and also includes live music. The Taste of Chicago runs from the end of June through to July 4th and is considered to be the largest food fest of its kind in the world. 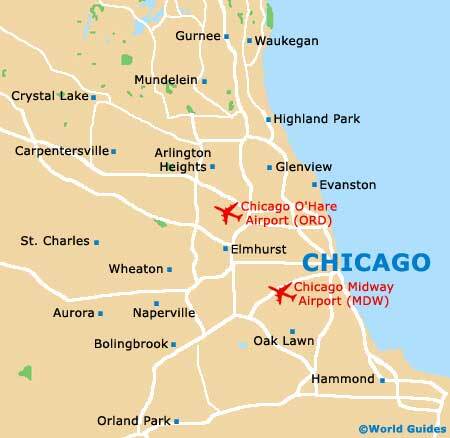 There are many excellent restaurants situated throughout Chicago, many with exceptional views of the city, the coastline and the surrounding scenery.